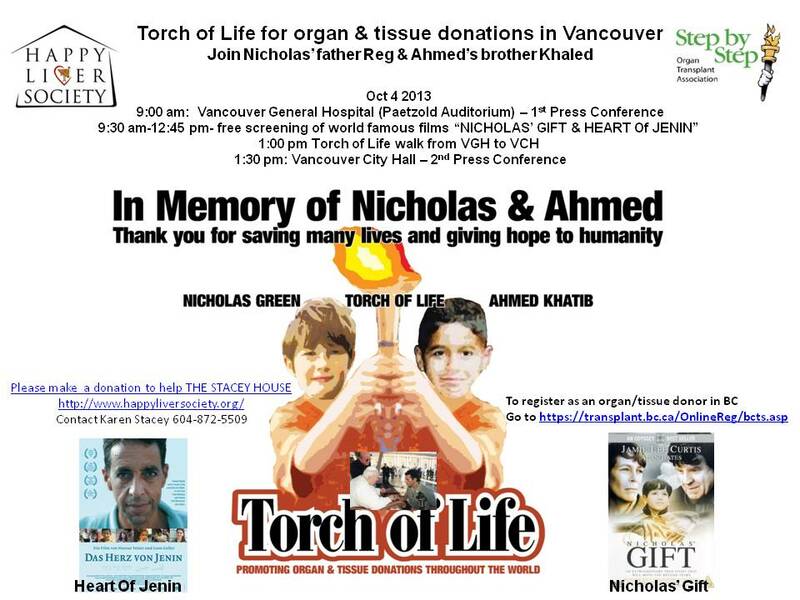 Two Great Events are coming up in Vancouver that I wanted to share with y’all. If you can’t attend, send positive vibrations. The goal of The Deeper Side Blog is to inspire change. What better way to embrace change than by celebrating it? How else to celebrate women who are making the step to live clean and sober than by making them queens for a day? In anticipation of their forth-coming nuptials? How about gifting them designer, custom wedding dresses? Custom made Jewellery? How about a day at Zazou Spa? 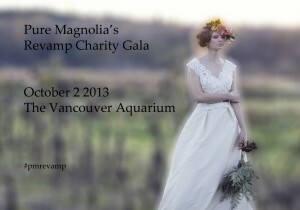 How about those dresses be none other than upcycled wedding dresses from Pure Magnolia Eco-Bridal Boutique? Welcome to the ReVamp Gala. I was a living liver donor 2.5 years ago (yes, my liver grew back). Most people who need organs die on the waiting list waiting for someone else to die (yes it’s a weird feeling being on the wait list waiting for someone to die). If laws were changed then many people who were in my position will be spared the ordeal to save a loved one. Canada currently has an organ donation program where we opt in. This means that unless you have signed up to be a donor, you wont be one. The upshot of Canada’s current system is that most organs are lost to those who need them because, unintentionally, they didn’t sign up. Uruguay Mexico, Columbia and Singapore have recently implemented presumptive consent for organ donation. Presumptive consent means that the default is that you opt out. So if you don’t want to donate your organs, you don’t have to donate your organs. Karen works tirelessly in the hospitals, volunteering and advising and supporting those people who desperately need an organ. She recently told me about a young man in intensive care who’s barely hanging on, hoping against hope, racing against the clock. Karen has put together an amazing event to raise awareness for organ donation. Two films will be shown: stories to touch you: one is about a Palestinian boy killed in the crossfire. His organs went to Israeli children. In Nicholas’ Gift Nicholas killed while on holiday in Italy. His parents saved multiple lives donating his organs. Nicholas lives on. This makes me cry just writing about it. To celebrate life and miracles we are given by modern medicine, please come out, see the film, hear what Doctors, donors and recipients have to say and Join the short Walk for Life from VGH to Vancouver City Hall. Seating is limited for the film. So get your tickets before they are gone. This entry was posted in Fashion, Great Events, Livers and Givers, Mobilize and March and tagged Canada, Happy Liver Society, Karen Hurd Stacey, Mirror Mirror Bijoux, organ donation, organ donor, Organ transplantation, Pam Chang, Pamela Chang, presumptive consent, Pure Magnolia, Stacy House, Vancouver, Vancouver Aquarium, Vancouver City Hall, VGH, World YWCA on September 30, 2013 by Gurdeep Stephens.